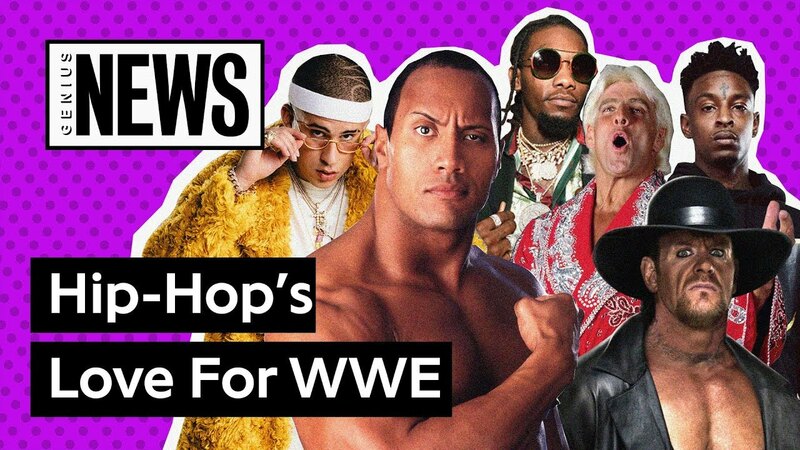 Hip-hop and WWE have a long history together. According to Genius data, there have been over 2,000 lyrical references to the Vince McMahon-owned company and its wrestlers, from Mr. T and Randy Savage to Triple H and The Rock. We decided to take a look at some of the most memorable moments, including Ric Flair, the Undertaker, and Stone Cold Steve Austin. Some of WWE’s biggest fans include Offset, Bad Bunny, and Post Malone.